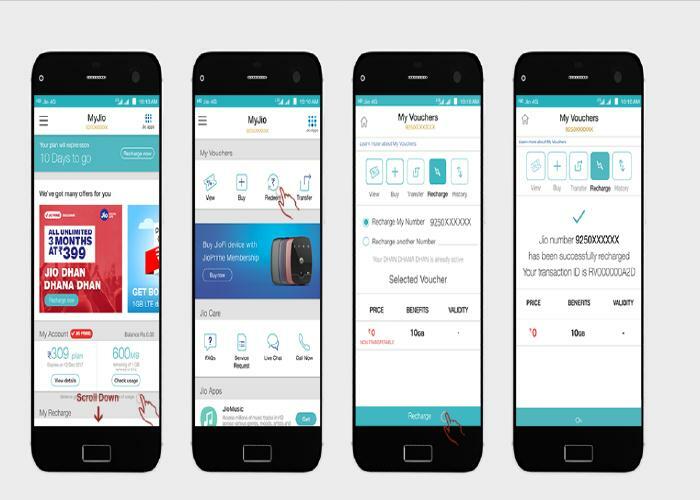 Reliance Jio partner with mobile device company of Motorola Mobility India Private Limited. 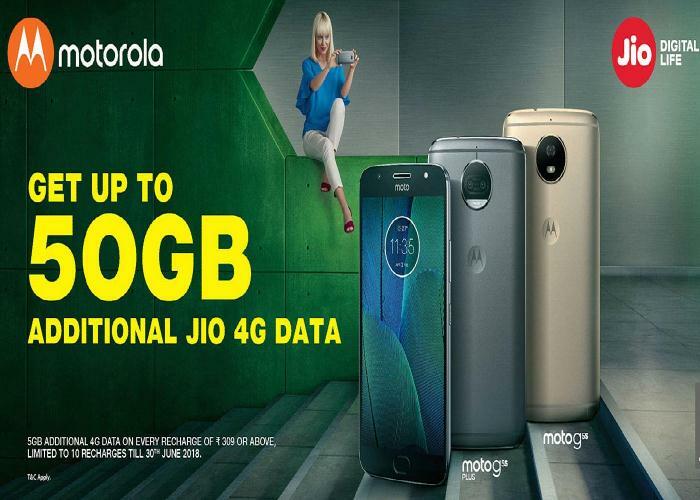 Reliance Jio offers 5 or 10GB 4G data voucher on Motorola 4G Handset as applicable additional data voucher. The Jio Additional Data Vouchers can be availed for a maximum of six recharges and the offer available between August 10th 2017 and March 31st 2018. 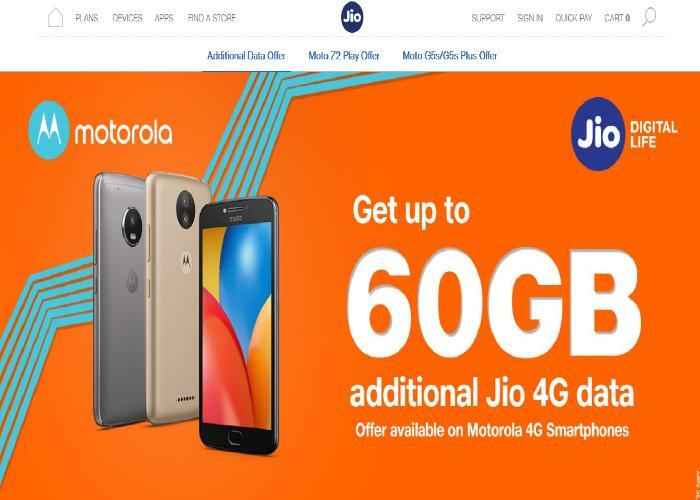 A person who purchases any applicable Eligible motorola Device and who is an active subscriber of the Reliance Jio connection and is enrolled to the Jio Prime membership plan and recharge performed of rupees 309 or above they are benefited 60GB Additional Data Vouchers.